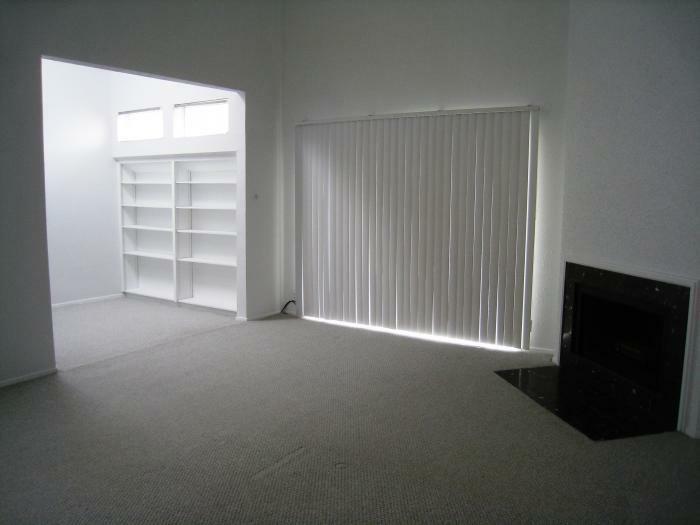 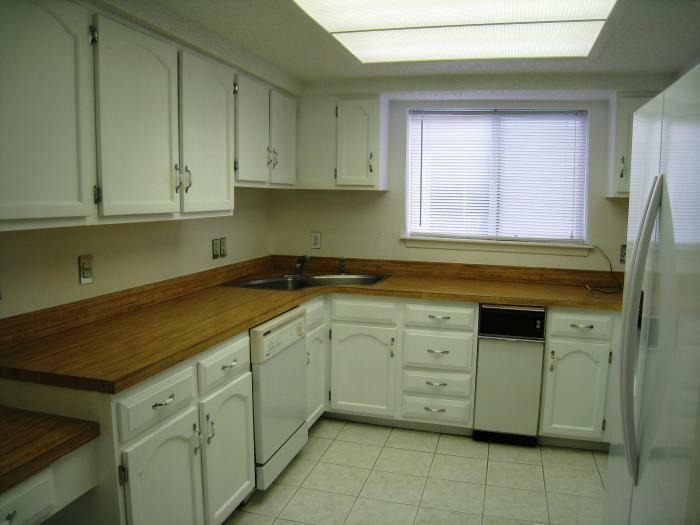 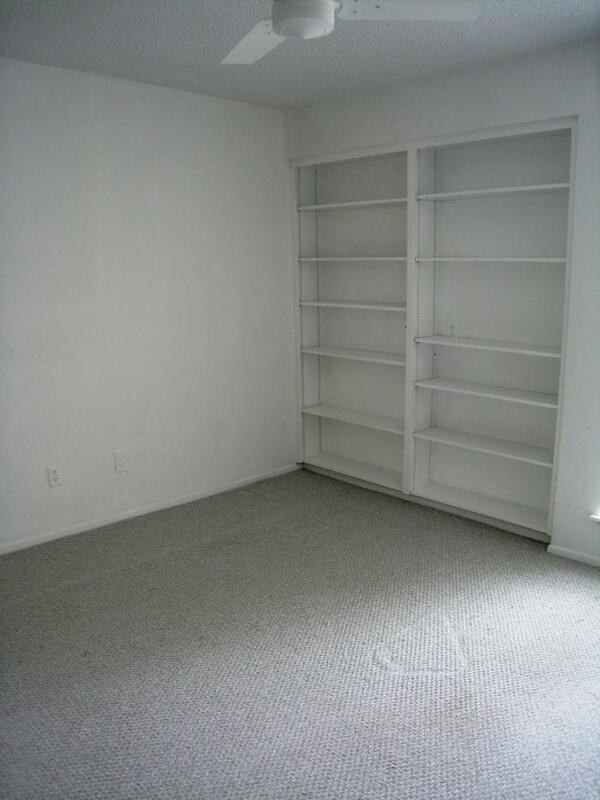 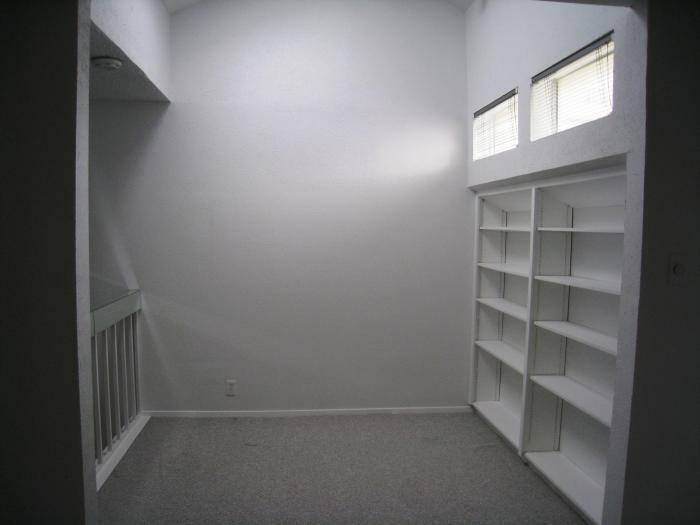 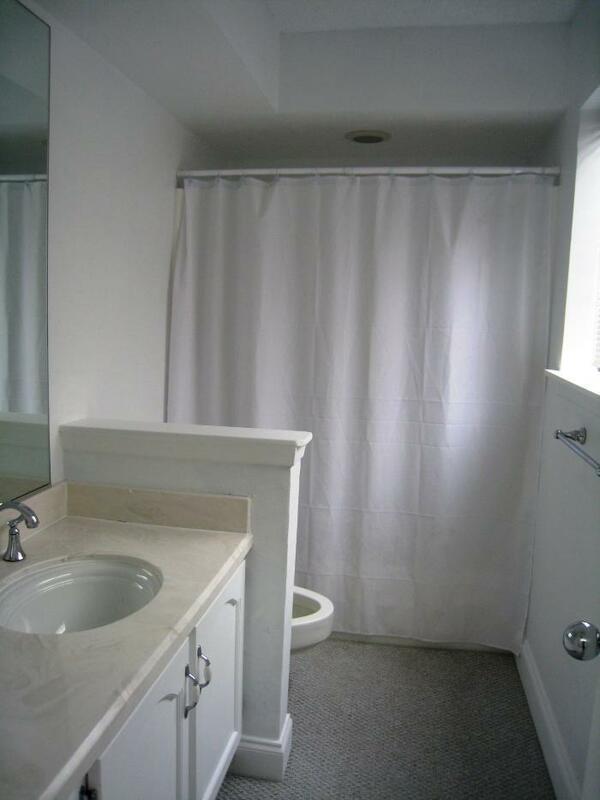 Spacious and Airy 2 bedroom 2.1 bath townhome with study! 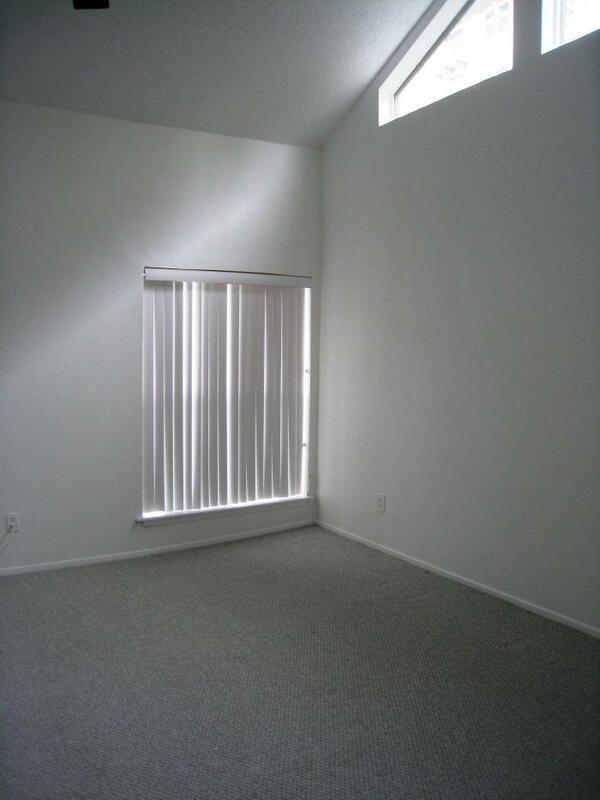 Location, Light and Lots of Space. 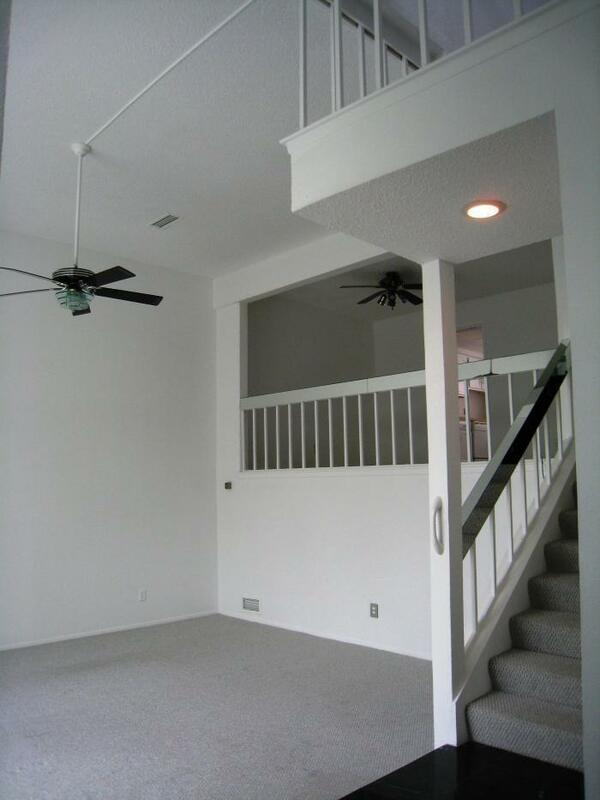 This 3 story 2 bedroom 2.1 bath with large study is in heart of Uptown &Turtle Creek. 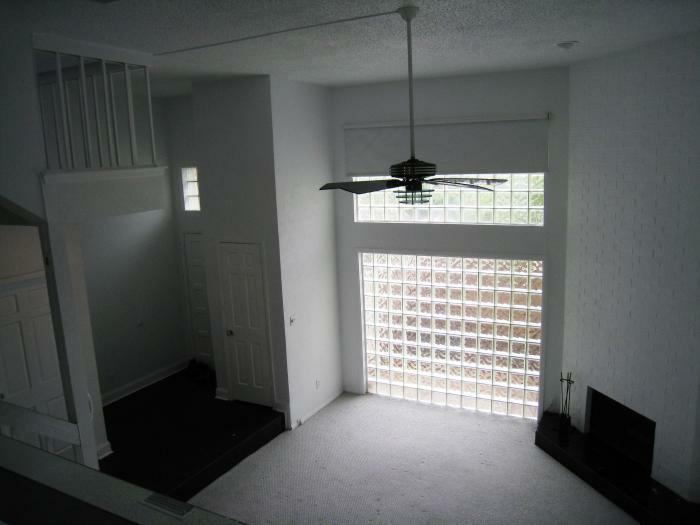 Newly painted walls, natural light &spacious living areas make this perfect for someone who wants privacy while being close to Dallas night life. 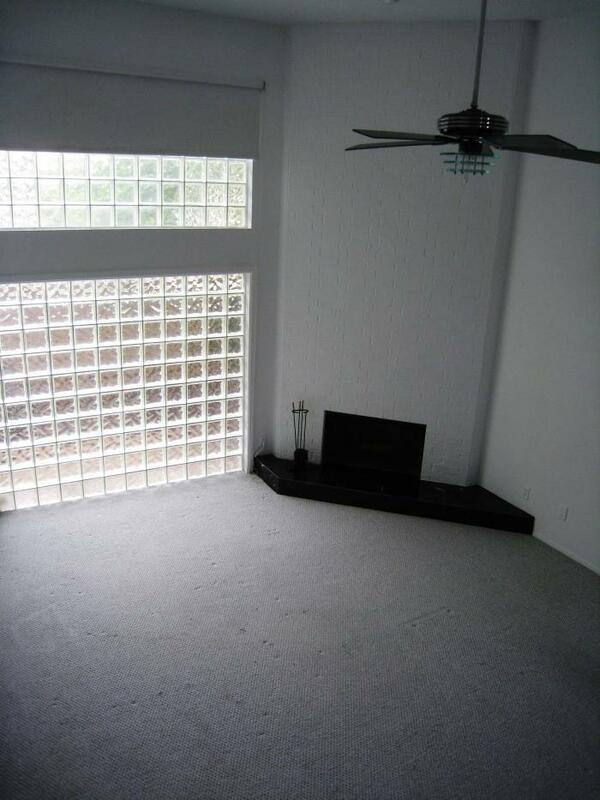 Pool &tennis courts on property, attached 2 car garage make living convenient. 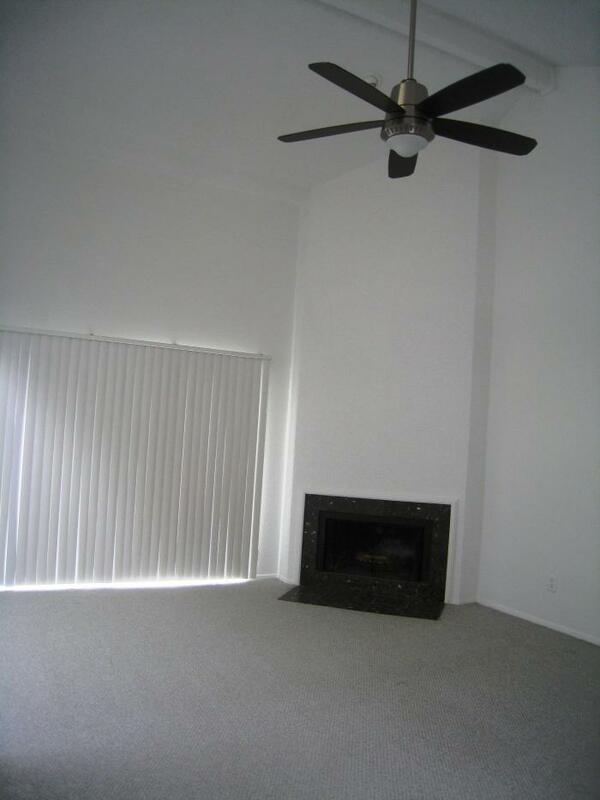 Open master with fire place & lounge, roomy 2nd bedroom & lots of storage place makes this a must see.